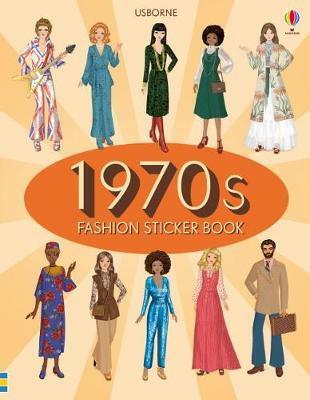 Dress the fashion models in an assortment of amazing outfits from the 1970s with the stickers provided. 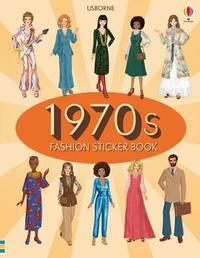 During the 1970s, hair grew bigger and heels got higher, inspiring fashion designers worldwide. Informative notes, photographs and sketches explain each 'look' and add historical context. Illustrations: Full colour throughout WARNING! Not suitable for children under 36 months because of small parts. Choking Hazard.